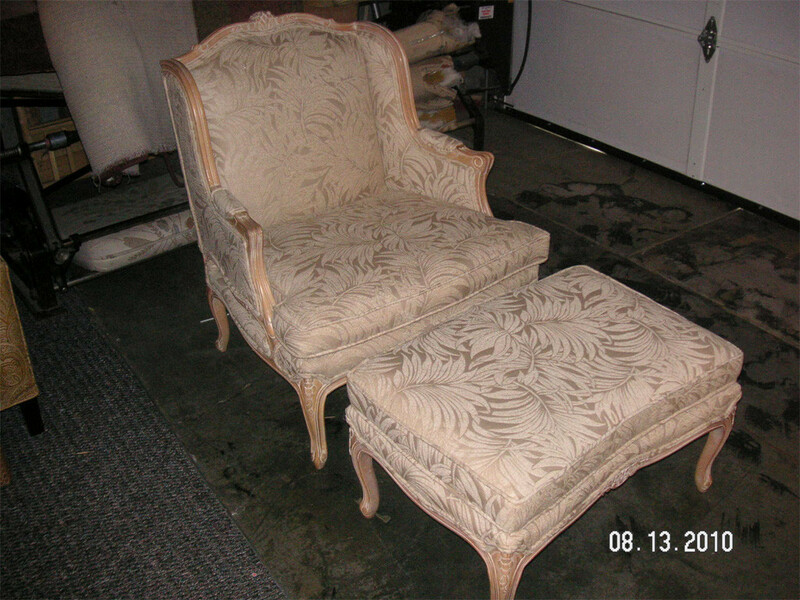 The master craftsmen at Sofa Biz have been doing upholstery work in the Salt Lake City area for more than 75 years. 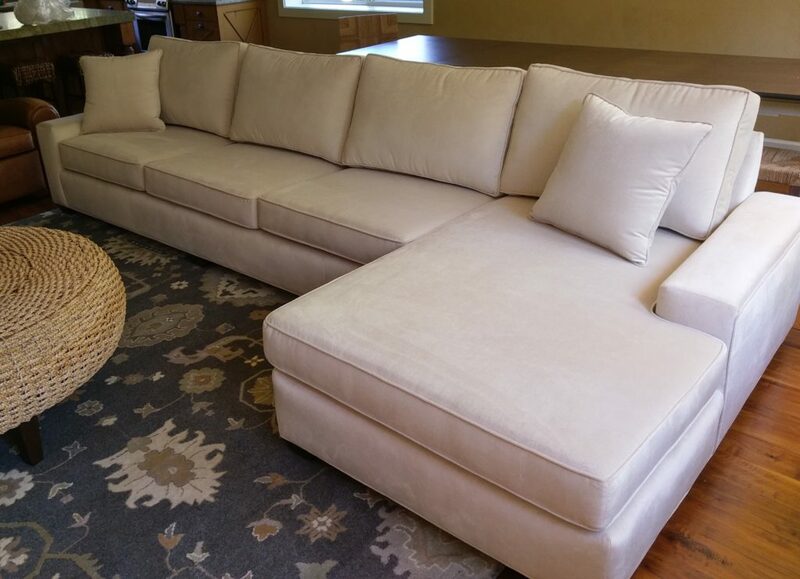 Whether you just want to bolster your couch and cushions with new, high quality foam or you need a whole living room set recovered, Sofa Biz upholsterers are the best for any job. If you’ve seen our photo gallery, you’ve noticed the diversity of our products. Over the years we’ve worked side by side with more designers than any other custom furniture shop in Utah, and sometimes we’re lucky enough to lure some of the more talented ones to work here! Our designers have more than 30 years experience with our customers’ ideas and turning them into true works of art. Whatever your needs, we’re here to help you furnish your home with custom furniture that fits perfectly with your decor. We take great pride in building the highest quality furniture for your home or business, with a cost effective approach and a passion to meet your needs and desires. We have thousands of fabrics available and numerous framing options, Sofa Biz builds affordable furniture to last. Yes, we make custom slip covers! Don’t bother with “one size fits all” slip covers — they never fit quite right and the materials used are generally less durable and sometimes not washable. We know that our custom slip covers will fit your furniture as if it were brand new. You need a quality cover made for your furniture, that matches your style and budget. Maybe it will cost a little more than generic slipcovers, but you deserve to get value for your hard-earned dollar. We have the solution.